I didn’t have an apple this morning, so the doctors were able to corner me. I never liked rollercoaster rides, even as a kid. 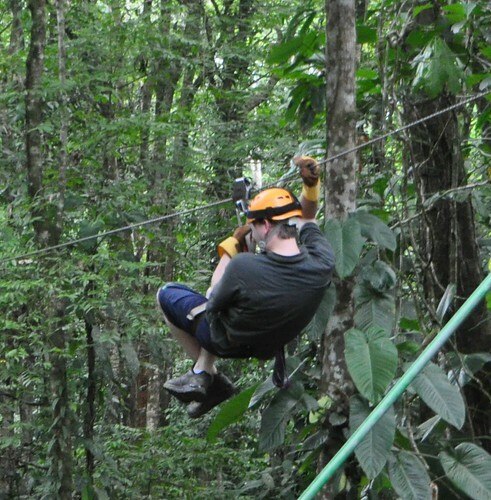 I didn’t find the sudden and rapid descent to be a thrill, but always found it terrifying – a fear of falling far outweighed and overwhelmed any experience which others seemed to enjoy and even crave. I was quite glad when my own kids were tall enough and brave enough to go on thrill rides without me. I had vertigo just thinking about them being on the rides. 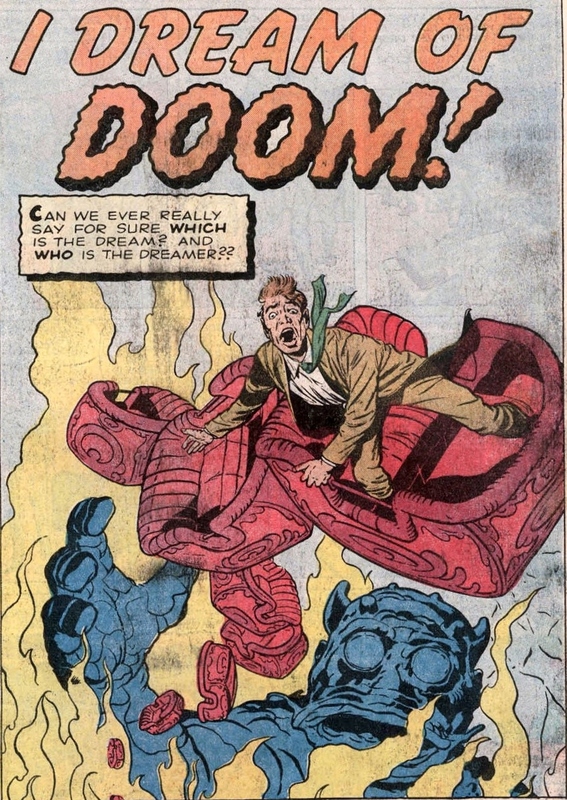 I still remember a comic book I read as a kid, “I Dream of Doom.” It was about a nightmarish rollercoaster ride to hell. Pretty much what I thought about rollercoaster rides in general. The last couple of months have been a medical roller coaster, and a new and unexpected drop occurred today. I was told that the Stage 3 lung cancer diagnosis I received the week of my lobectomy is in fact correct which reverses what I was told a week ago that I am only Stage 2. The reason for the confusion, so I was told, is a mislabeling of some of the lymph nodes that were removed. The surgeon had read the entire pathology report and got the correct diagnosis as to the extent of the cancer’s spread. He rightfully diagnosed my condition as Stage 3. The oncologist had only read the pathologist’s summary and got the mistaken notion that the cancer had not spread as far as the surgeon thought. He therefore concluded I had Stage 2 cancer, which was incorrect. The surgeon, the oncologist and pathologist have now had a consultation and all agree that I did test positive for cancer of the lymph nodes which means I have Stage 3A lung cancer. They all agree on that. The oncologist says at the moment this diagnosis of having Stage 3A lung cancer does not change the treatment plan he has proposed. The doctors agree that the other scans and tests completed recently found no evidence of active cancer in my body at the moment, and so consider the cancer to be in remission. So another rapid descent on the medical rollercoaster to knock the wind right out of me. The surgeon still feels I should take a positive attitude and should fight this as much as I can. He says my body has been fighting this for more than 5 years. He said the body curtailed the tumor and kept it small. He said despite the cancer spreading extensively into the lymph nodes, it has not successfully established itself in another organ. He thinks my immune system is and has been fighting hard and I should do what I can to help that process. But, even with his encouraging thoughts, this was another unexpected twist in the rollercoaster ride I wished I had never taken. But I’m on this one for the duration as there is no way off until the ride is over.